Subscribe to events updates and the latest news from ITS New Zealand. You can choose to unsubscribe at any time. Note this is not the membership database. 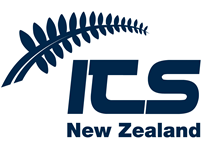 Join ITS New Zealand here to get special notices, discounts, reports and more.